Home News The Manchester Derby! Is the city Red or Blue? The Manchester Derby! Is the city Red or Blue? 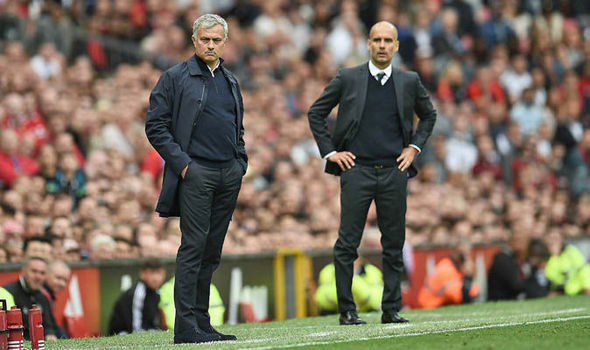 The Manchester Derby has been played 176 times in all completions, with Manchester United winning 73 times, Manchester City winning 51 times, and a draw taking place 52 times. One of the most memorable derbies ever took place in 2011, where Manchester City defeated Manchester United away, 6–1. Ryan Giggs is the player with many appearances on this derby and he played 36 times while Wayne Rooney is the top scorer with 11 goals. 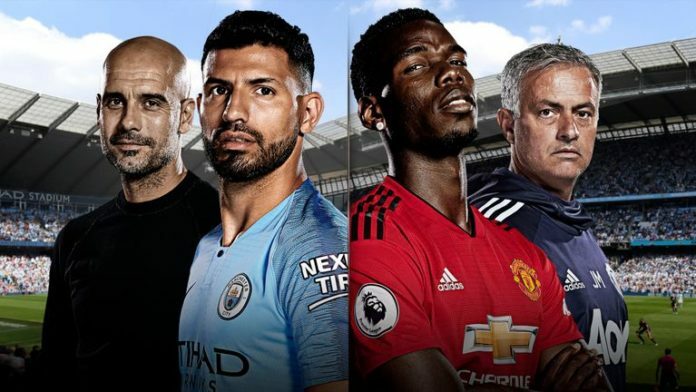 Players who have made appearances in the Manchester Derby for both teams include Billy Meredith, Denis Law, Peter Beardsley, Mark Robins, Andrei Kanchelskis, Peter Schmeichel, Andy Cole, Carlos Tevez and Owen Hargreaves. Manchester United manager Jose Mourinho has provided an update on his squad plans ahead of the derby with City on Sunday. There are no fresh injuries to do with the, team despite the encounter at Juventus in midweek, and there is a chance that Romelu Lukaku could return from his recent lay-off. Romel lukaku did not make the trip to Italy but will hope to be involved in the Etihad Stadium clash, . “No new injuries,” Mourinho quoted “, we don’t bring important injuries. We have ‘touches’ but I don’t think any player that was available for Juventus will be out. ” An update was later provided, with Paul Pogba doing his training work indoors, away from the main group, due to a little injury, with the hope that it will not keep him out of action. Manchester City must wait to secure the Premier League title after Manchester United mounted a remarkable second-half derby fightback to come from two goals down to win at Etihad Stadium. City needed victory to be confirmed as champions but Paul Pogba scored two goals in two minutes to overturn City’s first-half lead before Chris Smalling’s volley completed the dramatic turnaround. 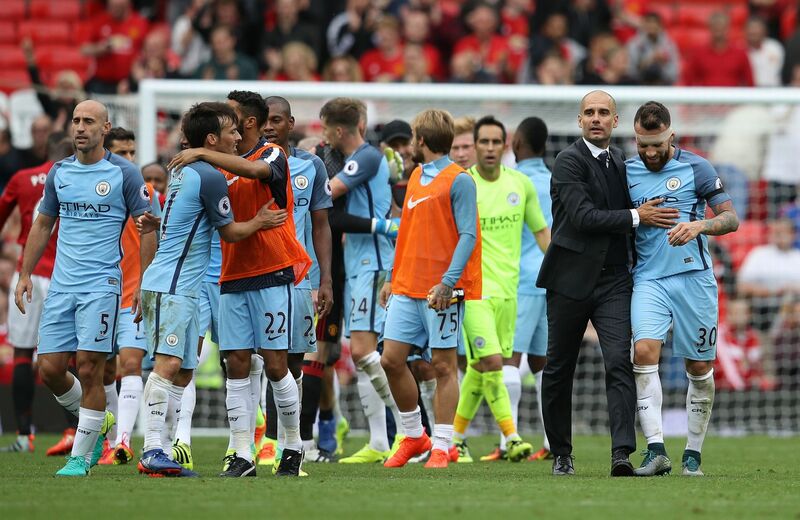 Pep Guardiola’s side had delivered a first-half masterclass with captain Vincent Kompany scoring with a thumping header after 25 minutes and Ilkay Gudogan adding a second five minutes later after a clever turn and finish. Outclassed United remained in contention after Raheem Sterling skied two golden chances over the bar with the goal at his mercy and Gundogan headed straight at keeper David de Gea when unmarked eight yards out.